Google today pulled YouTube from all Amazon Fire TVs and Echo Shows, the latest below-the-belt jabs in the companies’ long-running feud. The feud catalyzed two years ago when Amazon pulled listings for the Chromecast to promote its own streaming devices, citing “consumer confusion.” The company didn’t add a Prime Video app for the Google Play store until earlier this year. It also declined to support Google Cast, at least until it was quietly added to Amazon Music last month. Looks like the olive branch wasn’t enough, though. 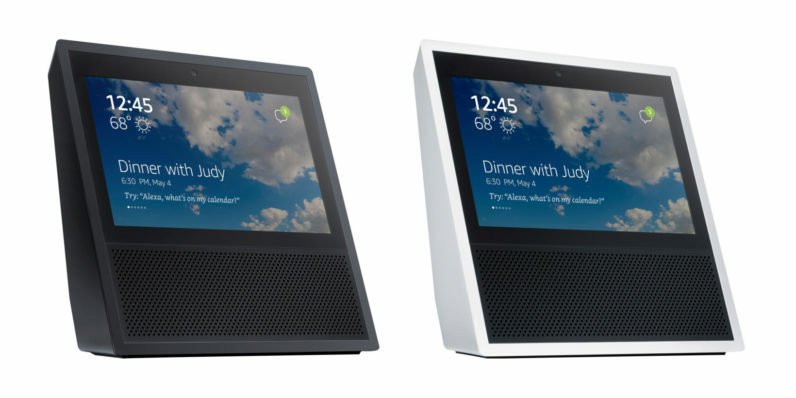 Google first removed YouTube from the Echo Show a few months ago, saying the use of the app violated its terms of service. For awhile, Show owners could work around this by visiting the desktop site, and the app resurfaced last month. Now it’s disappearing all together. Google is setting a disappointing precedent by selectively blocking customer access to an open website. We hope to resolve this with Google as soon as possible. While the companies are free to do what they like with their own products, it feels as though Google is holding the world’s most popular video site hostage until Amazon complies with its demands. No matter the history between the two, that’s not a good look, and the only people who lose out in that case are YouTube users. If this is all sounding familiar, it’s because Amazon had a similar feud with Apple until recently. The two companies’ animosity was apparently buried when the Apple TV appeared in a listing on Amazon — though it disappeared shortly after. Echo Show owners lose YouTube today, while Fire TV owners will lose it by January 1.